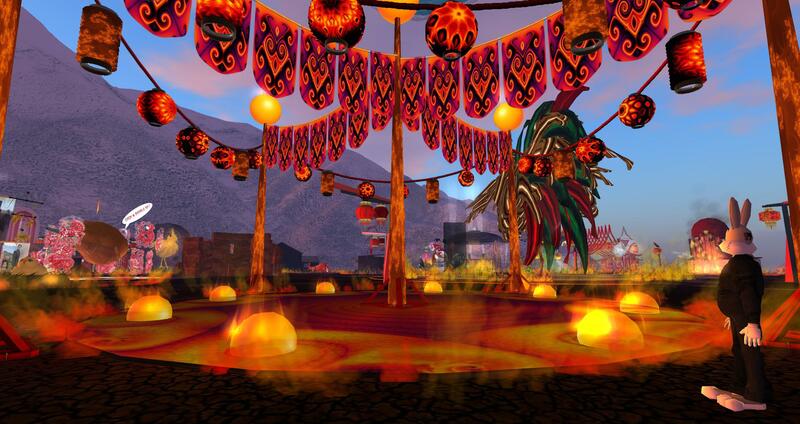 This year’s BURN2 Fire Moon event in Second Life opens officially to the public on Friday 27th through until Sunday 29th January 2017. 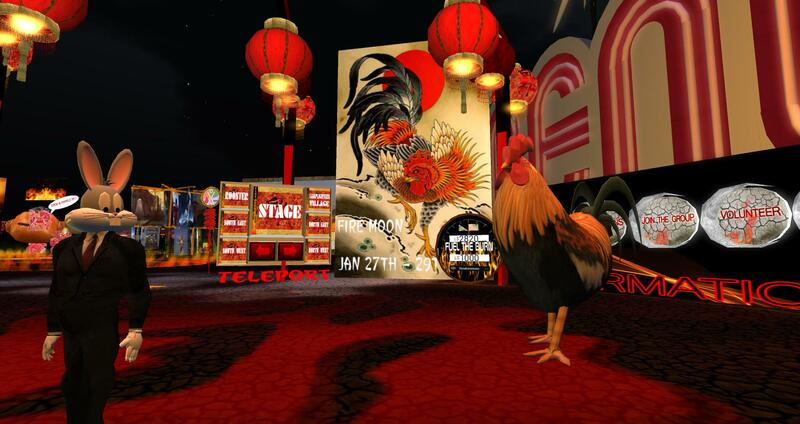 The first new moon of 2017 will be on 27th and this inworld special event coincides with the Chinese New Year on the 28th. This year marks the year of the Fire Rooster and this event reflects the Fire Moon theme. The pairing of the moon on fire and the fire rooster, the new year, a new beginning…such an exciting time of year! No one shall be a mere bystander; everyone participates in some way, by exploring, driving an art car, joining the Lamplighters as they walk the playa, witnessing the burning of the Fire Rooster, grooving to the tunes emanating from the stage, marveling and experiencing the creative builds scattered throughout the playa. 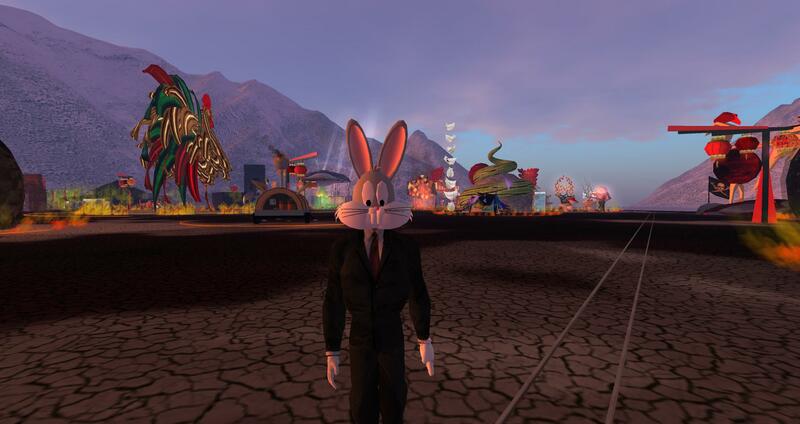 You become the event, with us! 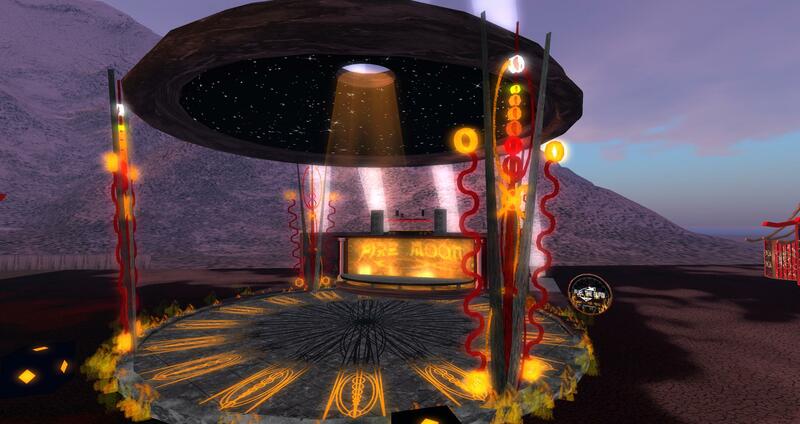 Previous Post Sansar Poll: When do you think Sansar will open to the public ?